Here is one of the first (and hopefully many more) Tech post about using my Smart Phone which I got for "Free" (there was a $30 approx fee for "something" I don't know for maybe transferring from old to new phone) at the NTelos now Sprint after merger that me and several folks received (and I do mean 12 or more folks!) 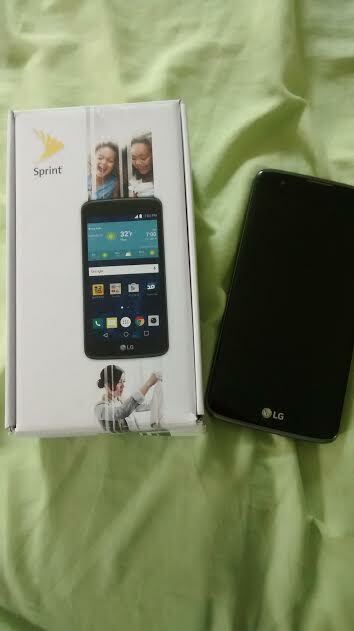 Its an LG 5 Smartphone in which I will continue to learn more about navigating and downloading features with it and hope to do more to help take photos, pictures, and more for my personal life and my blog, Blueridge Beauty Blogger !! I am no "Tech Expert" but I will be reaching out to folks at Sprint and family members who are really tech savvy until I surpass "Newbie to Beginner" knowledge of using a Smartphone!! Is the LG 5 the same as the LGG5? I have the LGG4 and I love it! I'm sure you'll love this phone!